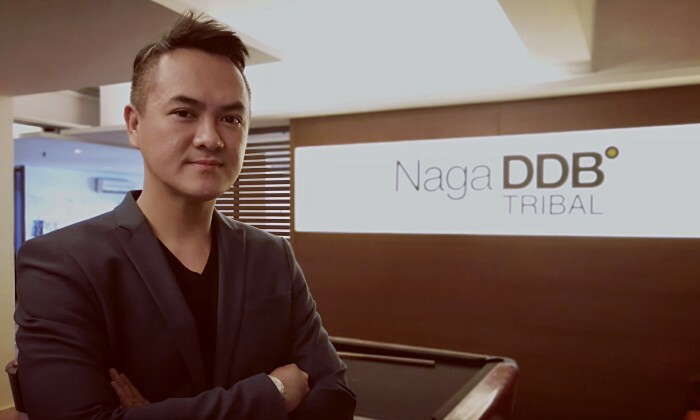 Naga DDB Tribal has promoted its general manager (GM) Clarence Koh to the role of chief operating officer. Speaking exclusively to A+M, a Naga spokesperson said Koh will now be tasked with driving the overall operations of the agency, as well as executing growth strategies. He will continue to report to chief executive officer, Kristian Lee. 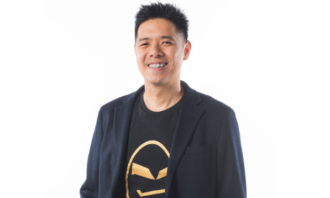 Koh, who has served three years in the agency, had his first promotion over a year ago from the position of head of brand management to GM. Koh has over 15 years of experience under his belt with prior stints in agencies such as Grey, J. Walter Thompson and McCann Worldgroup. “The year 2017 has seen rapid growth for our agency in terms of new business acquisitions, revenue, resources, awards and the overall evolution of our agency brand. Koh has been a key-driving factor behind these achievements and we are confident that in his new role, he can push us to even greater heights in the years to come,” Lee said. The agency partnered up with C27 late last year to build a creative intelligence platform named “Project Curious” (Curious). 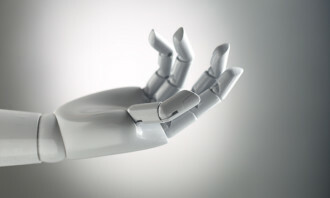 This is to assist marketers in developing consumer campaigns and target audiences in a more effective way via data warehousing and machine learning. 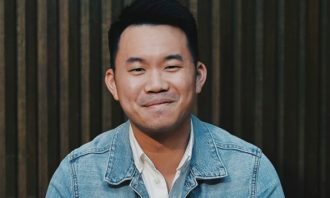 Lee and C27’s CEO Fazil Fuad said the platform will offer brands the “action points based on combined historical data, consisting of project management, ideation, agency CRM, sales, real-time market insights and performance data”. 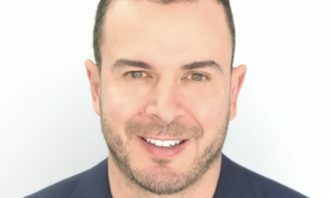 It will provide traffic data driven through apps, including daily and monthly averages of unique visitors, number of visits, visit..
Australia - Australian production company Digital Pulse has appointed TVC visual director and designer Fabio Nardo as its new crea..